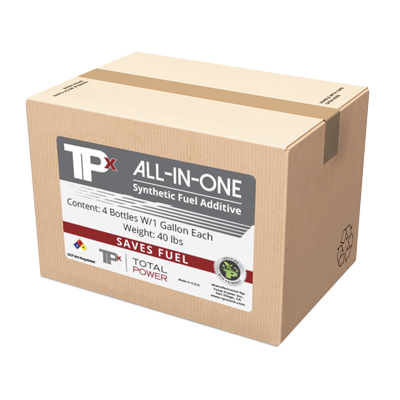 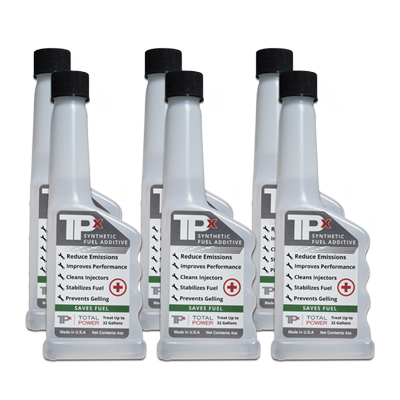 Burn Test | TPx Fuel Additives Total Power, Inc.
With TPx you will save at the pump and save the environment. 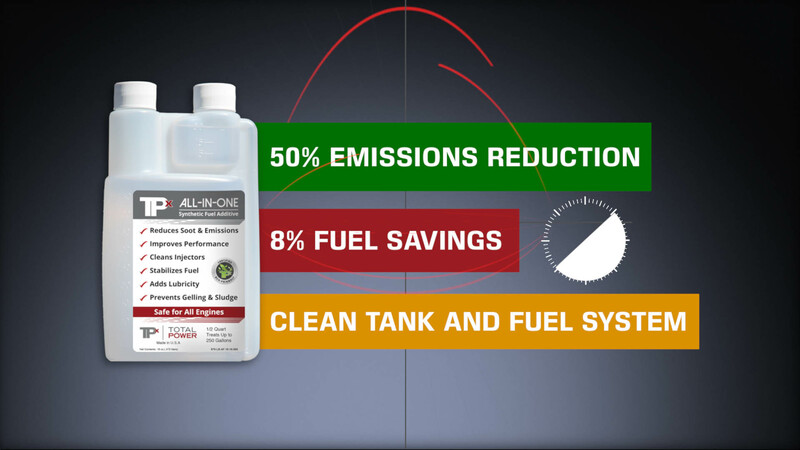 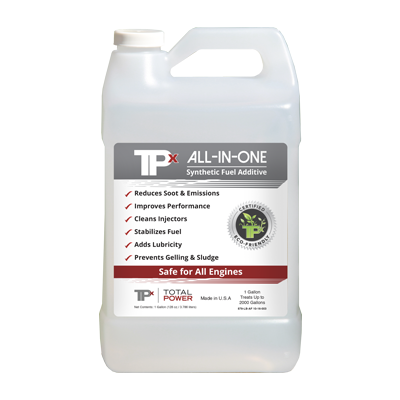 Buy this for any gas or Diesel engine! 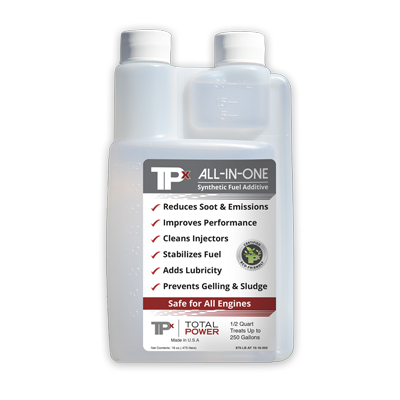 Copyright © 2018 - Total Power Inc. - All Rights Reserved.